The wide brim Everest hard hat by North Safety Products is ideal for construction, utilities, mining, forestry, the oil industry and other demanding indoor or outdoor work environments. Choose this wide brim hard hat for protection from the sun's potentially harmful UV rays, rain and falling debris. The Everest by North Safety Products is ideal for construction, utilities, mining, forestry, the oil industry and other demanding work environments. North Safety Products develops and manufactures a complete line of leading head protection products. These include Type I and Type II hard hats, wide brim hard hats, bump caps, baseball cap inserts, winter liners, accessories and replacement parts. All North hard hats can be imprinted with the user company's logo or safety slogan. North is now proud to offer the finest in Head and Welding Protection products from Fibre-Metal. In 1905 Fibre-Metal pioneered the welder's helmet. Since then, they have consistently provided premium welding, face and head protection, including custom, full graphic hard hats. 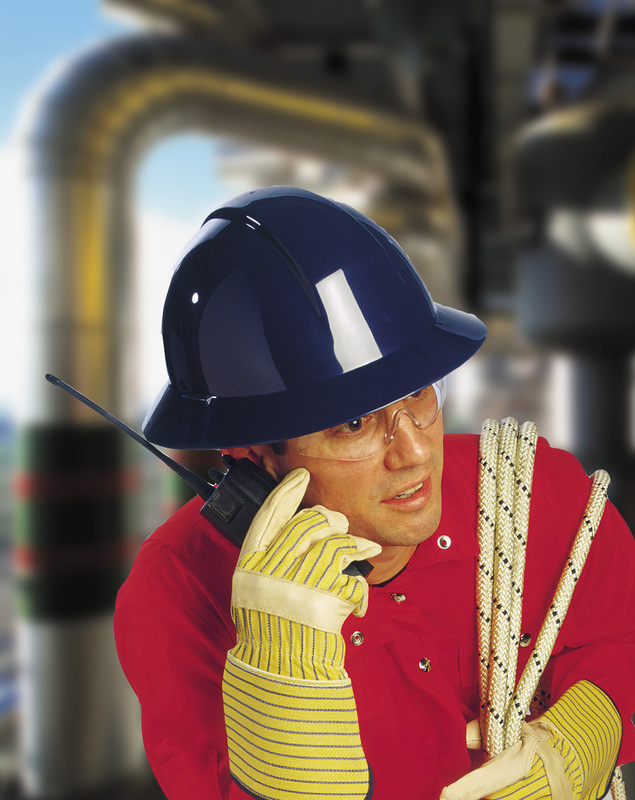 To learn more about the A49 Wide Brim Hard Hat, North Safety Products, and Fibre-Metal and our complete line of Head Protection Products please call us toll free at 888-422-3798 or email us at marketing@northsafety.com. Visit us on the web at northsafety.com to use our distributor locator.